Chix With Stix Support Cancer Care Education. 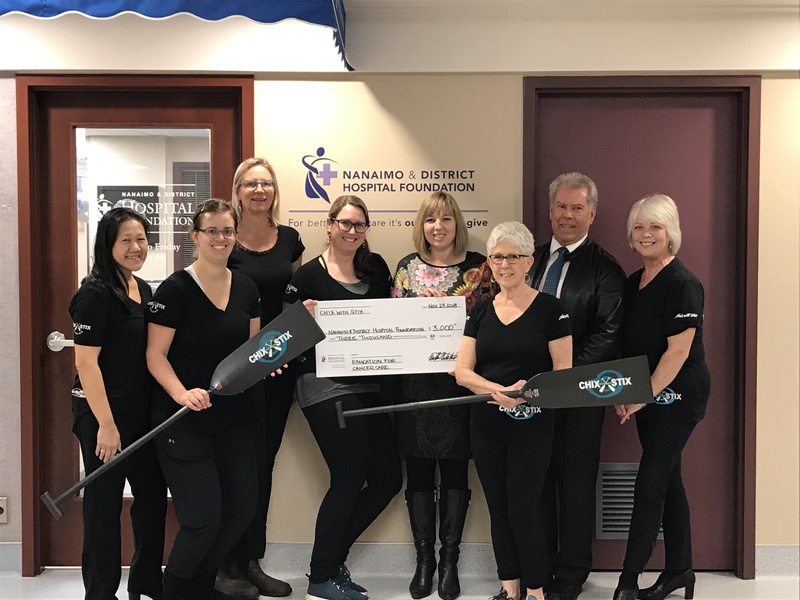 Thank you to Chix With Stix Dragon Boat Team for their generous $3,000 donation for Cancer Care education! 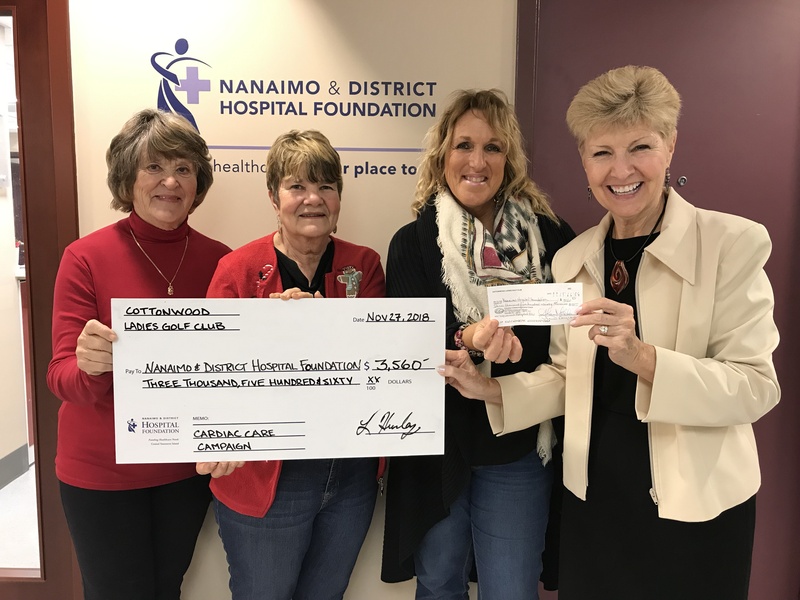 Cottonwood Ladies Golf Club Continue Their Support.